Erin’s story was originally published on http://pointsnorthatlanta.com/important-questions-to-ask-your-pharmacist/. Thank you for sharing your story, Erin! I’d be better in no time; I just knew it. The following day, I experienced numbness in my hands and feet, but was encouraged to continue my course. I did so, but the following weeks saw multiple trips to the emergency room, presenting with increased and body-wide symptoms. No doctor could figure out what was wrong. The symptoms continued to pile on, and I was baffled. Neither I nor my doctors made the connection to the ciprofloxacin antibiotic I’d been given. I was hospitalized by mid-August, given more antibiotics, iron and steroids. I have been disabled ever since. Prior to taking the ciprofloxacin, I was a 34-year-old newlywed and world traveler whose career was going so well, I decided to strike out on my own. But that bout of nausea — which was later resolved by a simple proton pump inhibitor — and that fateful prescription for antibiotics set me on a course of 24/7, 365 pain that has not resolved. The numbness became excruciating, burning nerve pain in my hands and feet. I spent all day in bed, covered in ice packs. Overnight, my previously perfect vision became light sensitive and blurry, and I developed a rare condition called visual snow. Head pressure, ear pain and popping became a ceaseless tinnitus. I was suddenly unable to sleep. At all. Ever. At the same time, my blood pressure became unpredictable. My heart rate and body temperature vacillated wildly. When I stood, my heart rate would spike, and I would feel dizzy or faint. I saw countless specialists, but none could help me. Most did not believe what was happening to me. I didn’t want to believe it either, but the evidence was all there: dozens of studies detailing the potentially permanent, debilitating side effects of Cipro and other antibiotics in the fluoroquinolone class. But I, like so many others, was never warned. In March 2016, the body-wide joint, tendon and bone pain began. Suddenly, it became painful to walk, type or lift even light objects. My skin, eyes, nose and mouth became impossibly dry. My hormone levels were all over the place. My hair fell out by the handful. I was horrified. 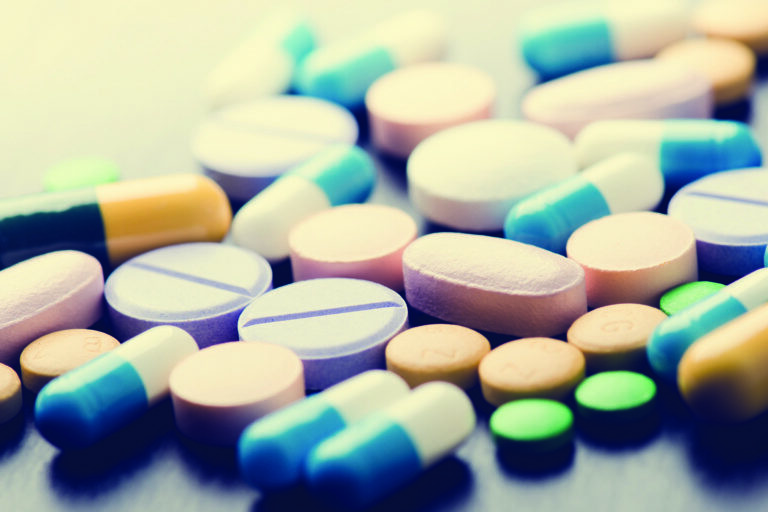 What kind of medication continues to affect you six months after you take it? In November 2015, the FDA held hearings with people like me who have become permanently affected, and, in some cases, profoundly disabled, from fluoroquinolone antibiotics. This year, the FDA issued a warning that these drugs should not be used except as a last resort where other antibiotics have failed. Risks cited include permanent musculoskeletal, nerve and central nervous system (brain) damage, for which there is no cure. 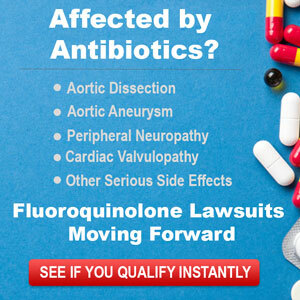 What I, and many others, suffer from is called Fluoroquinolone Associated Disability. Up to July 2015, I was a woman with no significant diseases or health problems. Today, I am a 36-year-old woman who has filed for Social Security Disability because I was given what I thought was a run-of-the-mill medication. I tell my story to spare others the pain I continue to endure, and to encourage medical researchers to seek a cure. ** The story above is truthful, accurate and told to the best of the ability of the writer. It is not intended as medical advice. No person who submits his or her story, nor the people associated with http://www.fqwallofpain.com, diagnoses or treats any illness. The story above should not be substituted for professionally provided medical advice. Please consult your doctor before trying anything that has been mentioned in this story, or in any other story on this site. Please also note that people have varying responses to the treatments mentioned in each story. What helps one person may not help, and may even hurt, another person. It is important that you understand that supplements, IVs, essential oils, and all other treatments, effect people differently depending on the millions of variables that make each of us unique. Please use appropriate caution and prudence, and get professional medical advice. This is all very depressing.. This supplement has has helped me tremendously with all my Cipro damage. Please read up on it and give it a try. I buy on Amazon by Ortho Nutrition. I pray you find something to help you.